Established May of 1999, Palmetto Pedorthic Care has been serving the state of South Carolina and parts of North Carolina, Georgia and Florida with proper prescription footwear for stress/overuse injuries as well as diabetic foot problems. Palmetto Pedorthic Care is a Board Certified pedorthic facility. Our objective is to provide proper pedorthic footwear to relieve all types of painful conditions related to and from the foot. Patients are referred to us by their physicians to help conditions such as plantar fasciitis, shin splints, IT band syndrome as well as many other painful abnormalities. 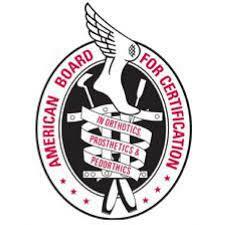 Our facility is accrediated by the American Board For Certification in Orthotics, Prosthetics and Pedorthics. To provide services that bring glory and honor to God. 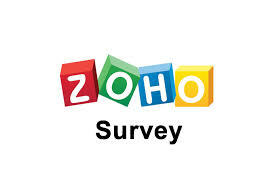 ﻿﻿﻿﻿For our company to be reconized as the best at what we do, not necessarily the largest. To portray professionalism in all aspects of each job from beginning to end. To provide all aspects of pedorthic services to our customers at affordable rates. To do the little extras that take us above and beyond the average pedorthic facility. To give our customers a personal relationship so that they realize how important they are to us.